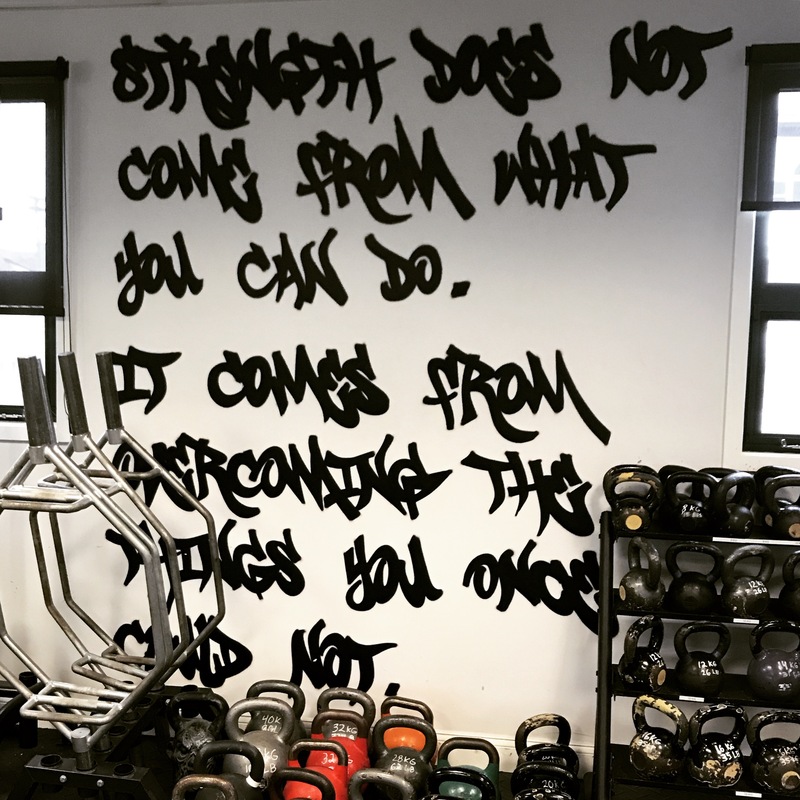 About three months ago, I joined a great local gym called Durbrow Performance Training (also owned by a female entrepreneur!) in East Somerville. It’s not a traditional gym with treadmills and weight machines. Instead, I sign up for classes to do personal training programs in a group setting. It’s been a terrific experience! My body is sore half the time nowadays, but I have noticed a definite improvement in strength, energy, and mood. Among my patients is a 70-something “gym rat” (You know who you are!) who looks 15 years younger than he actually is. He uses trigger point dry needling to manage his ankylosis spondylitis and intermittent joint pain, but for the most part, he is very active and does pretty much everything he wants. He still works full-time as an engineer and has not made up his mind whether or not to retire in 2020. In my recent trip to Hong Kong, I arrived at 6:30am after a 15+hour flight. I used to have chronic back pain, so I was worried about the effect such a long journey would have on my back. Due to the timing of my arrival, I couldn’t really go to bed and spent the day exploring the city on foot. 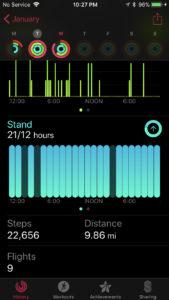 According to the Health app, I walked 22,656 steps or 9.86 miles in total. My feet felt like they were about to fall off, but my back was fine for the entire time in Hong Kong. Compare this to the trip back to Boston, when I arrived at 8:30pm, got home, had dinner, and went to bed. My lower back ached for about a week afterwards. Interestingly, my measurements after three months of also supported another pet theory of mine that weight is totally dependent on food. I lost 3.5 inches but gained 3 lbs. because my self-control went AWOL for the last two months and Brownie Brittles were Buy One, Get One at Costco. (It’s all your fault, Costco!) It certainly did not help that the gym is across from the phenomenal Deano’s Pasta factory store AND around the block from Louie’s Ice Cream. If nothing else, I think this is proof that God has a sense of humor. I was hoping the 2x/week workout would get me beach ready in 3 months but I could not, for the life of me, stay on the wagon for my diet. Therefore, I head to the Cape next week: stronger and feeling too good to care about how I look in a swimsuit.